Even in small businesses, time must be allocated to visiting suppliers, understanding their company structure, reviewing their track record and clearly defining expectations with each potential new supplier. Nothing replaces spending time upfront with your suppliers to avoid problems later on. Work with your suppliers directly to cultivate a strong relationship in order to improve quality and minimize issues. 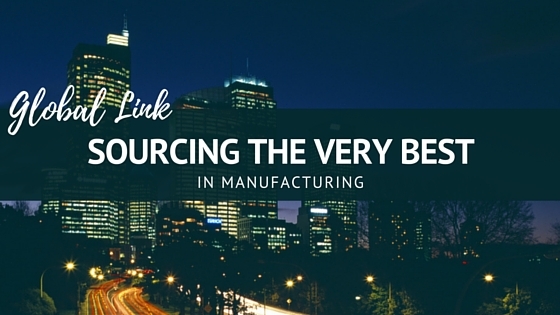 Many companies consider back and forth emails sufficient due diligence when selecting a new overseas manufacturing supplier. Then after they place an order based on minimal information, they think checking in on production remotely through emails is sufficient. It’s only after they receive their international shipment and find that it’s not correct, do they realize that process is generally not sufficient and will end in costly mistakes.